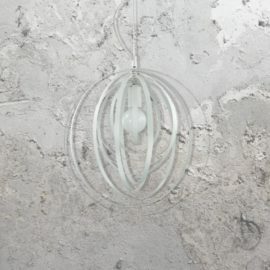 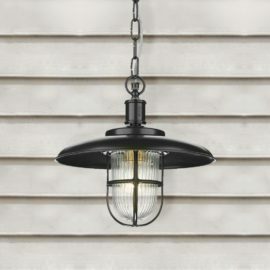 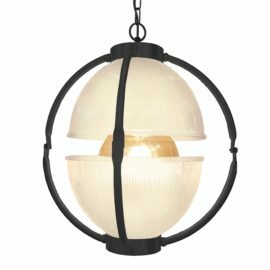 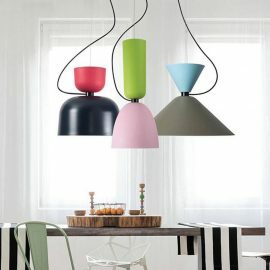 Bespoke Traditional Matt Black Glass Orb Pendant Light Fitting, two open glass dome shades in either Prismatic Ribbed Glass or Frosted Glass. 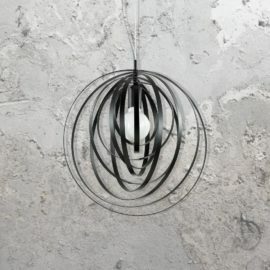 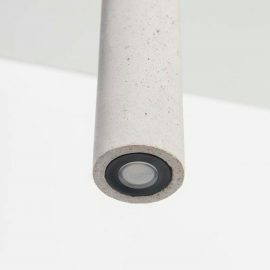 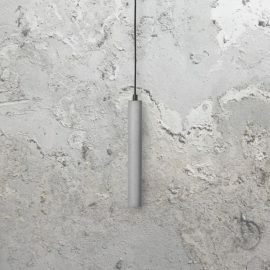 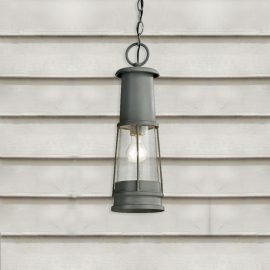 Matt Black metalwork can be combined with any Colour/Length Flex. 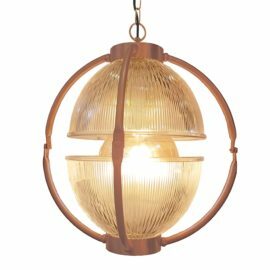 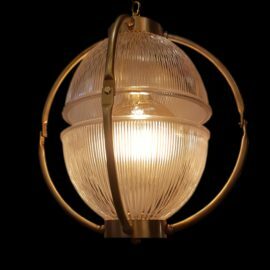 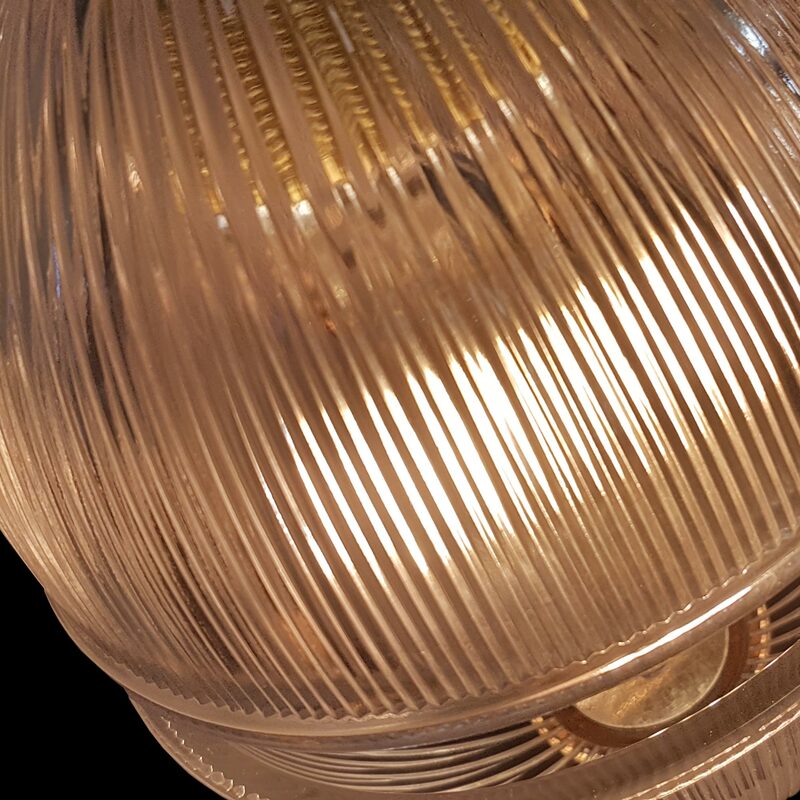 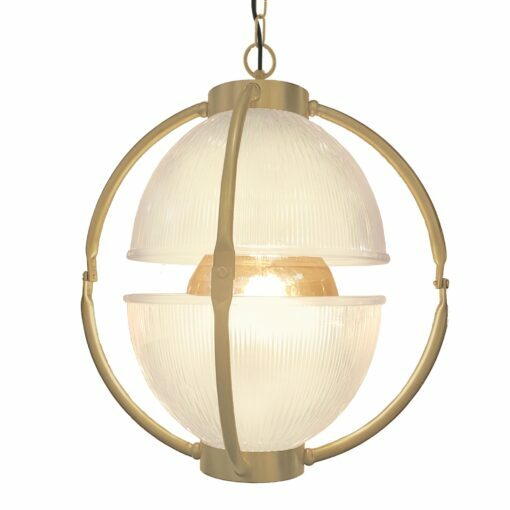 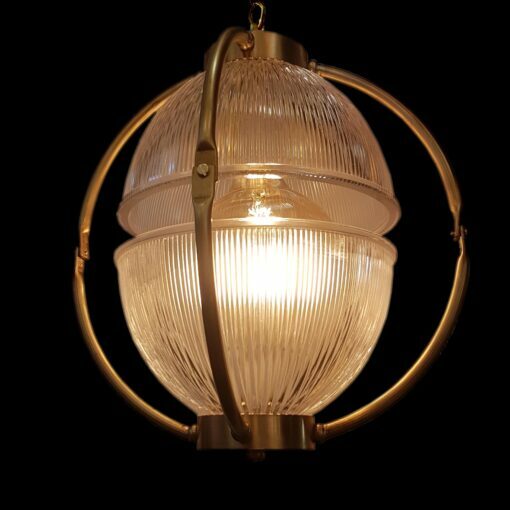 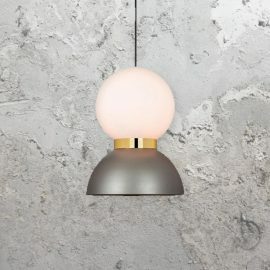 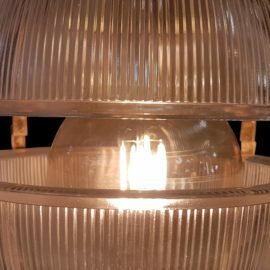 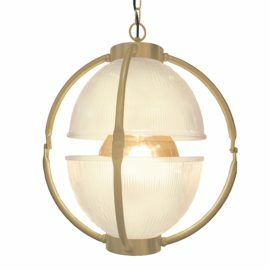 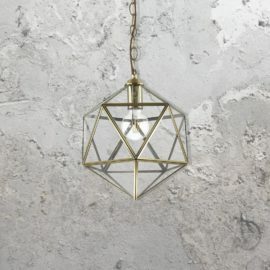 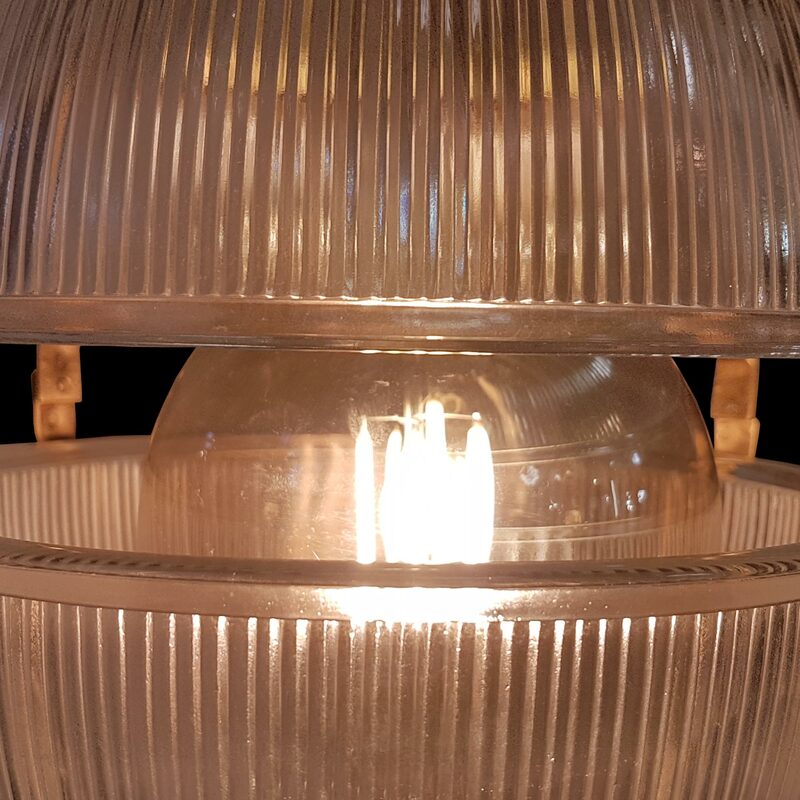 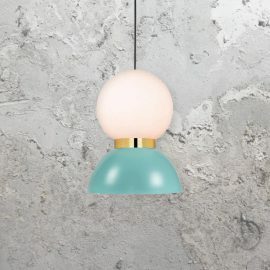 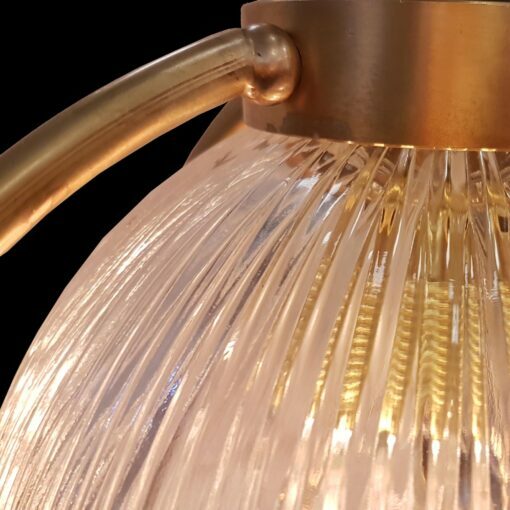 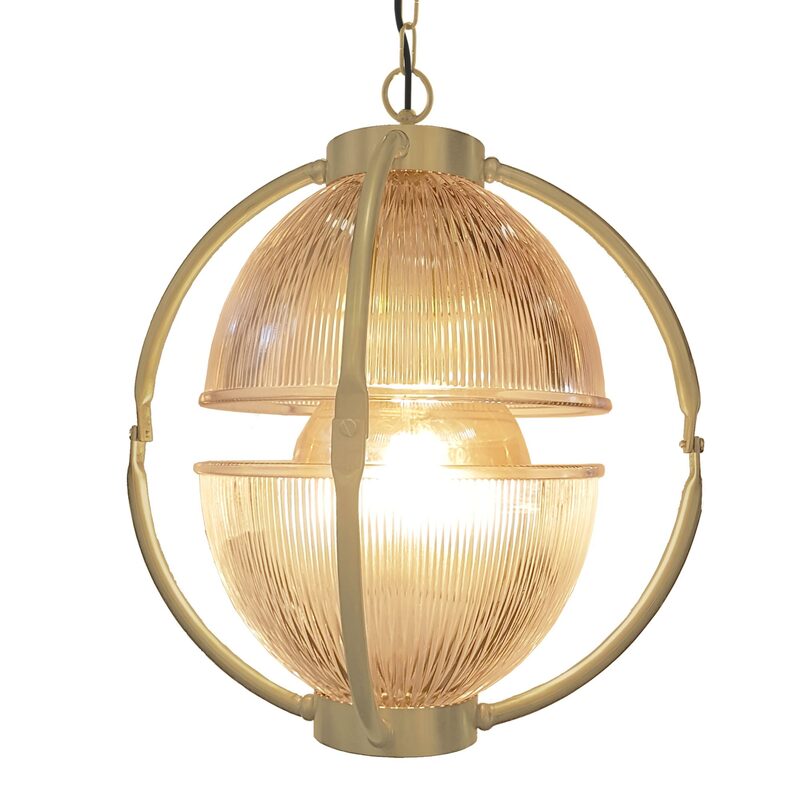 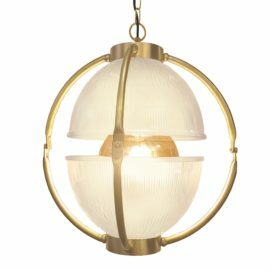 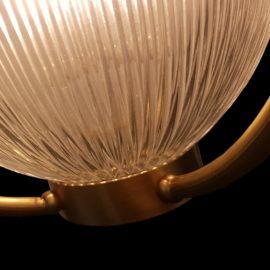 Bespoke Traditional Matt Gold Glass Orb Pendant Light Fitting, two open glass dome shades in either Prismatic Ribbed Glass or Frosted Glass. 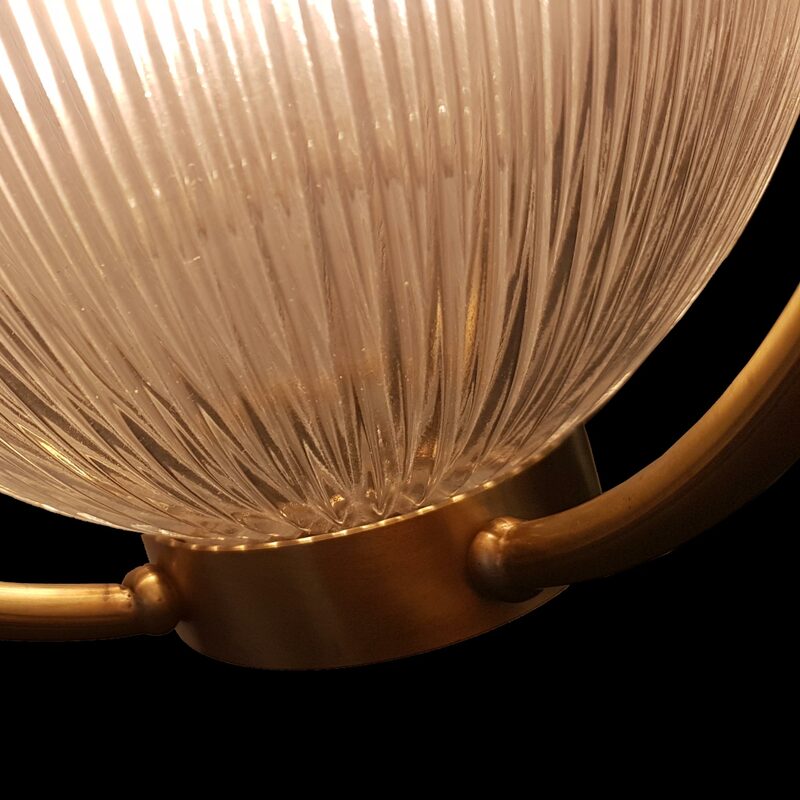 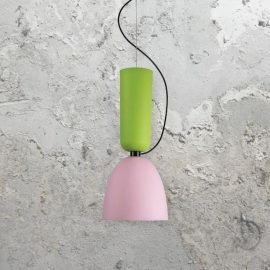 Matt Gold metalwork can be combined with any Colour/Length Flex.